Description: New York Car Lease is a business categorized under automobile leasing, which is part of the larger category passenger car rental. 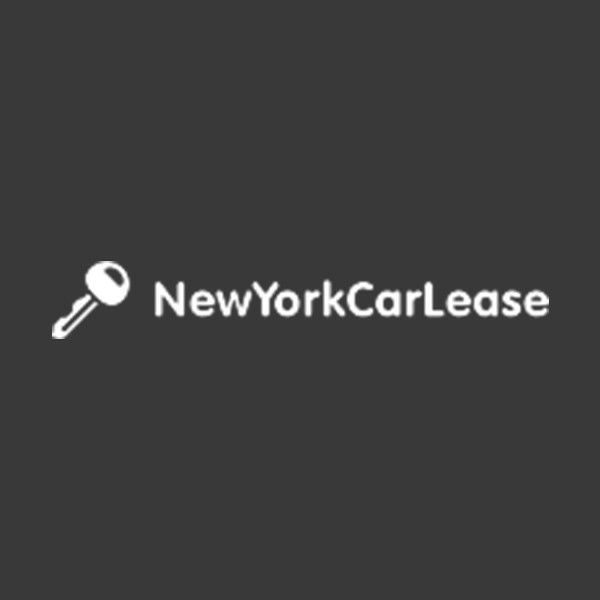 New York Car Lease is located at the address 72 Columbia Street, NY, New York 10002, USA in New York, New York 10002. The Name is Paul Martin who can be contacted at (347)281-6501.
Review: We make it a point to provide car leasing specials to our customers. Our relationships with auto dealers have cemented our selection as the best to be found anywhere, because we leverage those connections to offer their physical stock of cars as our virtual inventory, and can lease those directly to you. Location & access map for "New York Car Lease"